From clothes, jewelry, food, accessories and furniture to aircraft engine parts and even artificial limbs, almost everything can be created nowadays with a 3D printer. But let’s see what happens when this technology is used to offer a new tactile experience to a niche group: the visually impaired children. 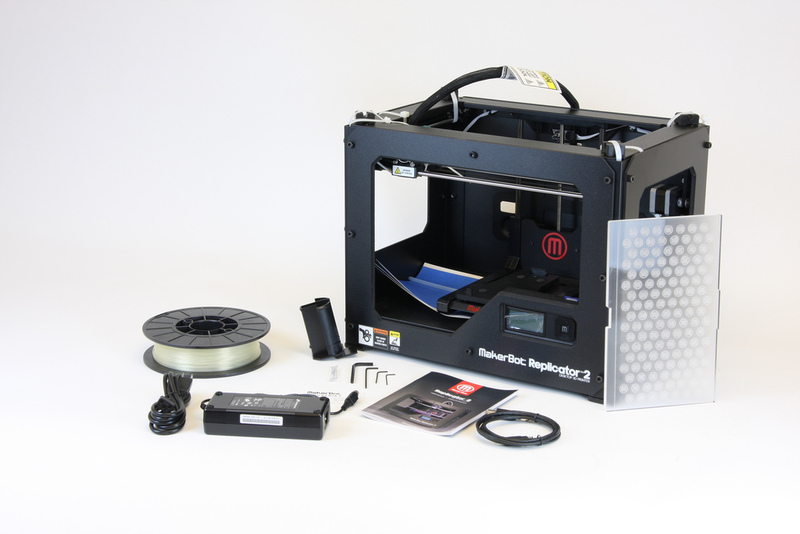 The technology of 3D printing is based on the additive manufacturing process, where “an object is created by adding material layer by layer”. For the ones not familiar with this concept, the video below might be useful for a better understanding of the features and implications of this technology. With this process as the technologic foundation, the researchers at the University of Colorado Boulder developed the “Tactile Picture Books Project“, trying to offer children aged between 2 and 5 the pre-literacy experience of picture books. “They are just about to learn how to read. For children with visual impairments, they have to learn how to read Braille. They’re not there yet, but it’s still good value to be able to explore the picture while they’re being read to by parents. It’s a little bit harder for kids with visual impairments to have that kind of experience.” says in an interview Tom Yeh, assistant professor in the Department of Computer Science at the University of Colorado, who directed the project. The idea of tactile picture books is not new, though. 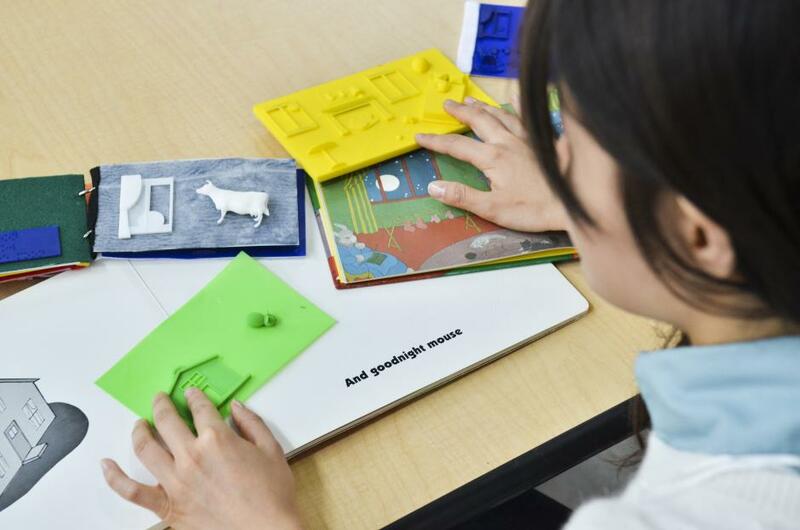 “What is new is making 3D printing more accessible and interactive so parents and teachers of visually impaired children can customize and print these kinds of picture books in 3D,” mentioned Yeh. 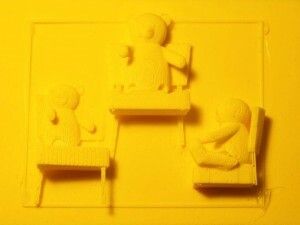 If before, the creation of tactile books involved not only an expensive and time-consuming process, but also required experience with digital software and/or handcraft skills, the new technology using 3D printing presents an unique opportunity: even to the extent that parents can design and manufacture tactile books at home. There are multiple benefits of this approach on tactile children books. 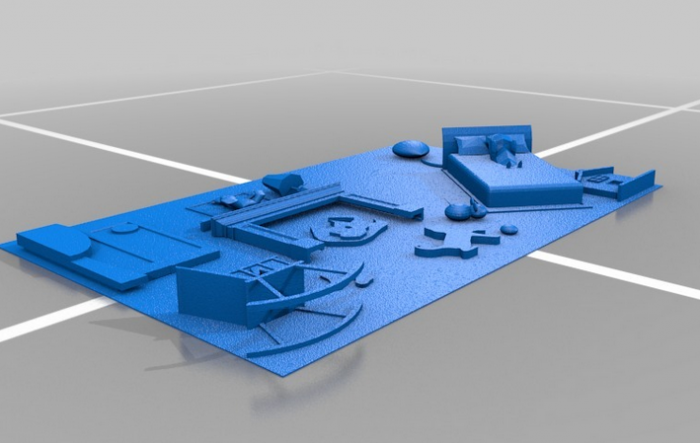 In the first place, 3D printers and softwares become more accessible and less expensive, so it is not improbable that soon every household will own one. Furthermore, because every child has its own unique visual impairment issues, it becomes very easy to customize the books for each child. “I was looking for different ways to encourage my little girl into early literacy experiences,” said Michelle Bateson, mom of Elodie, in an interview. Elodie, 3, was born with under-developed eyes and has retinal detachments, conditions that have made her mostly blind. “I certainly struggle with explaining concepts to my little girl, and teachers and parents have been creating labor-intensive creations for years. To finally have a resource that can be shared with such detail is a gift.” added Bateson. However, with the passing on time and advancing of 3D printing technology, scanning a picture and having it printed in 3D will not be something out of a SF movie, but a reality. Until then, in charge of this project, one of the few that combine engineering, societal impact, medicine, media and art, will be the University of Colorado. “3-D Printing Enables Visually Impaired Children to Experience the World of Literary Classics.” Newsweek. N.p., 8 July 2014. Web. 16 Sept. 2014. “3D Printing Helps Blind Children Enjoy Classic Bedtime Stories.” Mail Online. N.p., n.d. Web. 16 Sept. 2014. “Picture Books for Visually Impaired Kids Go 3D Thanks to CU-Boulder Research Team.” N.p., n.d. Web. 16 Sept. 2014. « New ROBOTICS: The Genesis of Artificial Creativity?